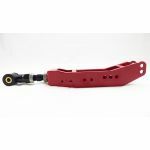 RS-R's Rear Lower Control Arms for Subaru applications provides maximum adjustability for the performance driver. 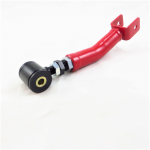 -These lower control arms not only give you additional camber adjustment. which will not lower the vehicle*. 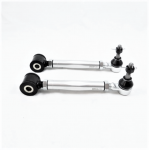 3 damper positions, and 2 stabilizer positions for a wide range of setups and configurations. © 2017 RS-R Canada Sport Service.